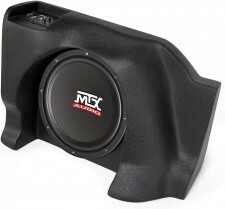 Upgrade your car audio experience with our Chevy Silverado Subwoofer boxes. 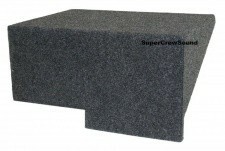 We have a wide selection of single as well as dual subwoofer enclosures to suit your specific needs. 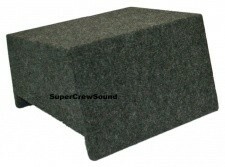 Every Subwoofer box for Chevy Silverado extended cab featured in our selection has been designed to give excellent sound quality and a high bass output. To know more about any of the products listed above, feel free to call us at (877) 424 0979. 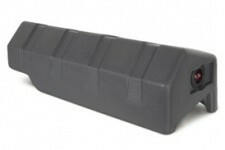 We will be happy to assist you with your needs, queries, or concerns.